Medical malpractice lawsuits can be complex. It is not enough merely to know the law. A lawyer has to know the medicine involved as well. Medical Malpractice includes cases like misdiagnosis, surgery errors, improper treatment and medical mistakes. It is a common perception that medical practitioners are flawless, but mistakes do happen and numerous times a year people fall victim to some form of medical malpractice. Medical malpractice cases tend to be unique and require individual attention and strategies in order to succeed. Following the tips below and contacting a lawyer as soon as possible will go a long way to helping ensure you are protected and receive the compensation you deserve. Before pursuing a lawsuit, you need to ensure that you have adequate evidence to prove your case. We can help make sure you are prepared, but if for some reason you aren’t ready for a free consultation yet, there are some things you should be aware of. In most cases, there are three things needed to prove a medical malpractice case. There needs to be a patient-doctor relationship, evidence that the practitioner was negligent and that the actions led to a direct injury. Documenting any of this information as quickly and as thoroughly as possible is important to any malpractice case. 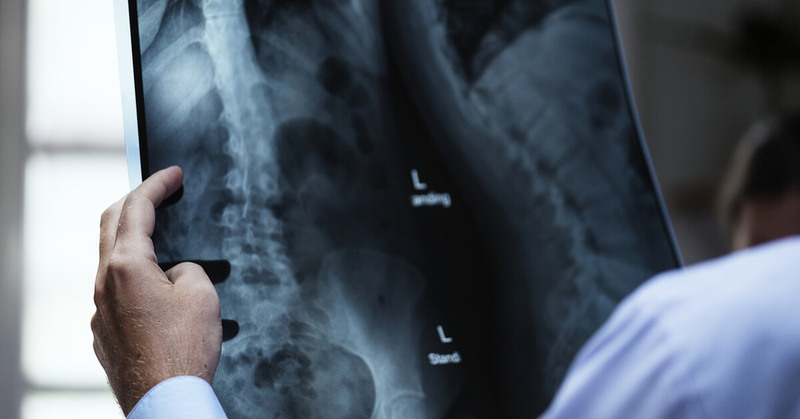 Lawyers experienced in medical malpractice lawsuits have connections with medical professionals and experts who can provide evidence, testimony, and affidavits to support your lawsuit. A lawyer can also review settlement offers and advise you accordingly. If necessary, they can also appear in court and represent your interests if a settlement wasn’t reached or the negligence accusation is being challenged. After filing the lawsuit, it is advisable to not speak with anyone about it other than your lawyer. Most insurance providers and their representatives are helpful and respectful, but they can be quite aggressive if the case goes to trial and can try to use anything you say against you. Ideally, also avoid talking to the defendant after filing a lawsuit. They may try to skew what you remember or say and use it to their advantage. In the age of technology, also be cautious of how you use social media platforms like Instagram, Facebook, and Twitter. As much as you enjoy using them, be mindful of what you post as it’s fair game for the defendant or defendant’s attorney to use. For instance, photos of you on the beach or playing sports might suggest that you didn’t suffer any serious injuries, or even that the malpractice didn’t occur at all. Most health care providers are conscientious, competent and professional. When they are not, they can cause their patients incredible harm. Attorney JB Akers, with Akers Law Offices in Charleston, has helped many people who have suffered from doctor error or other medical negligence. If you or someone you love has been a victim of medical negligence, call us at 304-720-1422 for a free initial consultation with our lawyer. We can help you get the settlement or award that you need. Medical malpractice lawsuits can be complex. It is not enough merely to know the law. A lawyer has to know the medicine involved as well. At Akers Law Offices, we understand what it takes to win a medical malpractice case. We are tenacious advocates who will fight the big insurance companies to get you the compensation that you deserve. Learn more about your potential case and how we can help in a free initial consultation. Schedule yours by calling us at 304-720-1422 or toll-free at 888-720-1422. You can also complete our form online.